Did you know that 20% of U.S. students will not complete high school on time and earn a diploma? Alaskan youth are often at even higher risk of not graduating – which can impact their financial wellbeing for the rest of their lives. 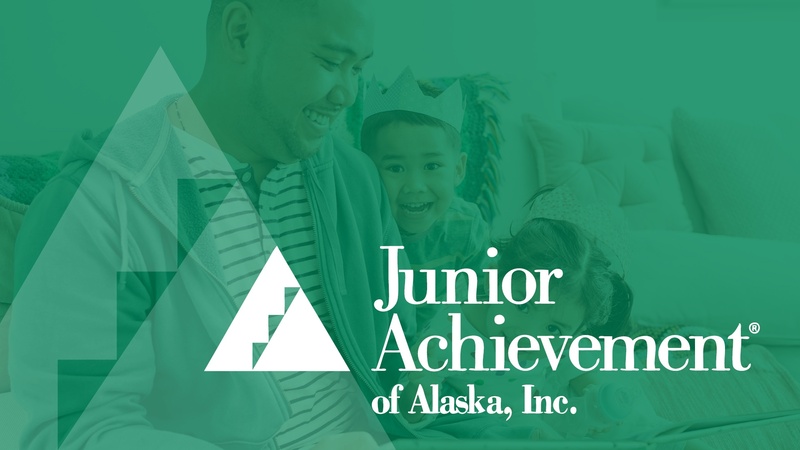 Help improve this frightening statistic and empower Alaskan youth with a donation to Junior Achievement of Alaska today! Imagine waking up one day to a disaster that left you homeless, without food for your children or even shoes to protect them. 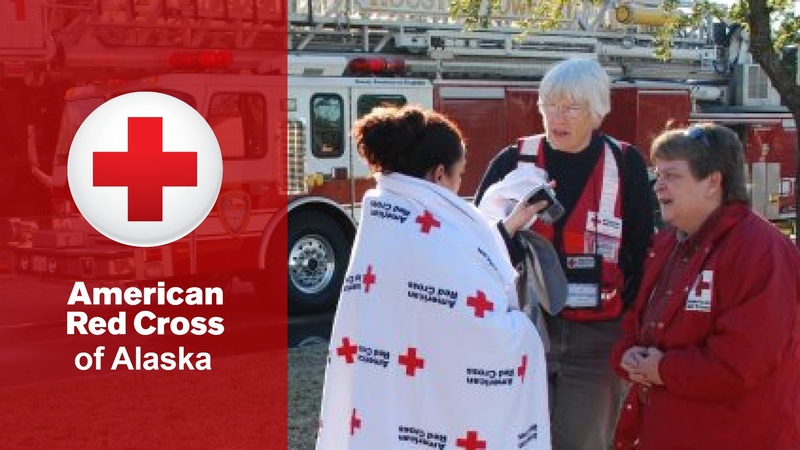 A donation to the American Red Cross of Alaska helps families like yours survive life-changing events like this. 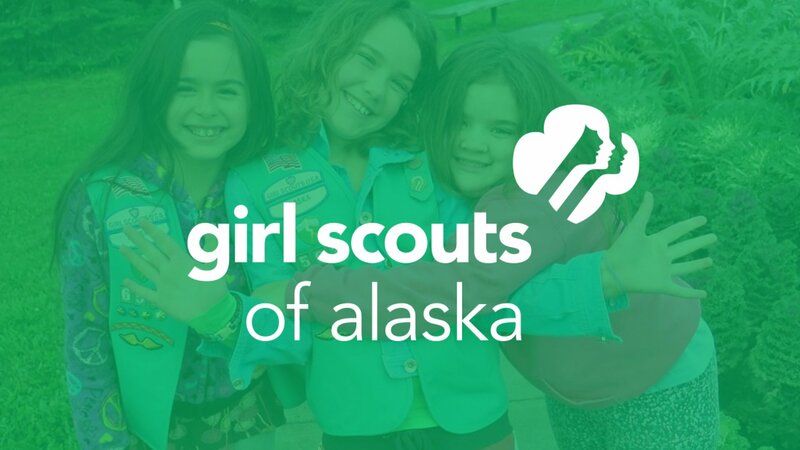 CU1 is Helping Even More Alaskans in 2018! Welcome to 2018, Alaska! 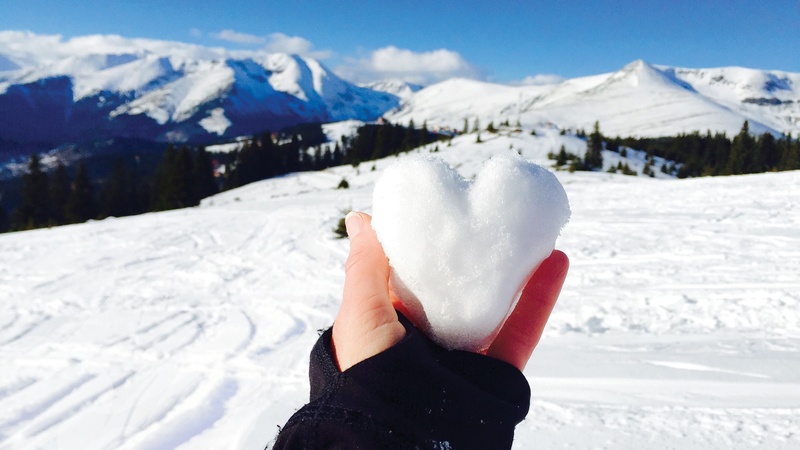 Credit Union 1 is gearing up for a big year ahead, and a big part of this plan is to share even more heart-warming, life-changing #CU1LUV across our state. You’ll see us volunteering in your local communities, raising funds in our branches, and asking you directly about the ways we can help improve your life. In May, Credit Union 1 is excited to host a month-long fundraiser for Big Brothers Big Sisters of Alaska. This local, youth-focused organization provides children who are facing adversity with strong and enduring, professionally supported 1-to-1 relationships that change their lives for the better, forever. 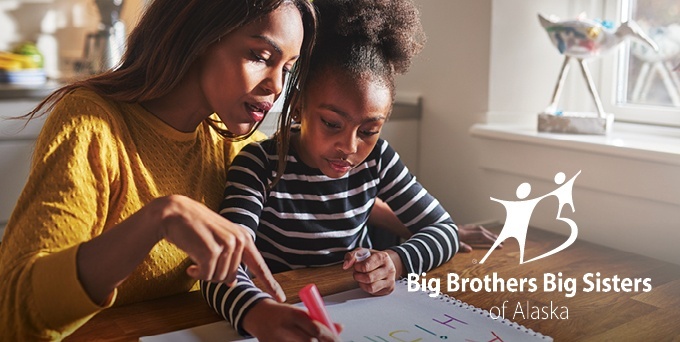 By donating to Big Brothers Big Sisters of Alaska, you’ll help make a positive, long-lasting impact on an Alaskan child’s life!